Fuefuki (笛吹市, Fuefuki-shi) is a city in Yamanashi Prefecture, Japan. As of November 2015, the city had an estimated population of 69,037 and a population density of 342 persons per km2. The total area was 201.92 square kilometres (77.96 sq mi). 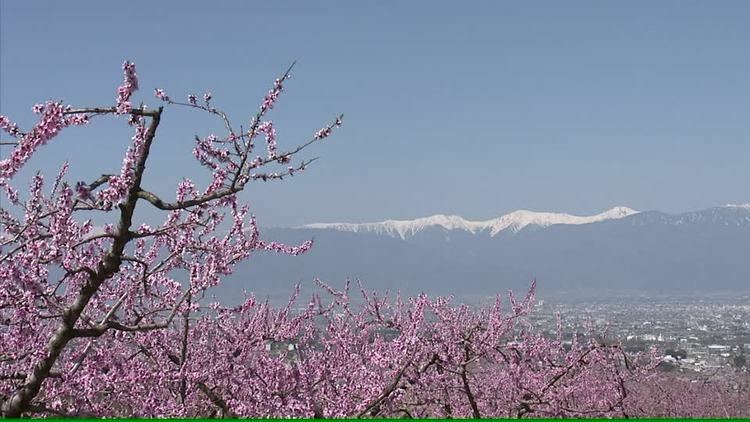 Fuefuki is located in central Yamanashi Prefecture. Just over 50% of the area of the city is covered in forest. The Fuefuki River flows through the city. The following municipalities surrounding the city clockwise starting from Kōfu. During the Edo period, all of Kai Province was tenryō territory under direct control of the Tokugawa shogunate, with a daikansho based at the village of Isawa. 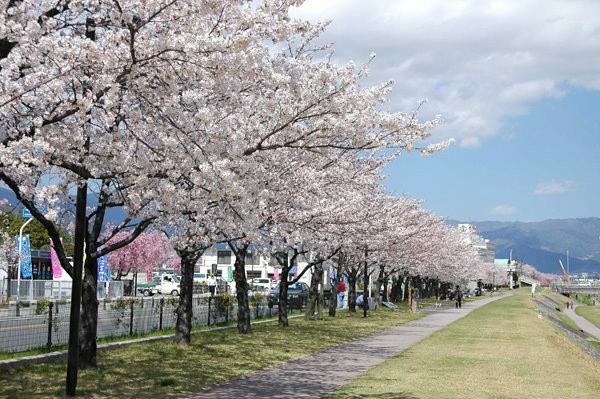 During the cadastral reform of the early Meiji period in April 1, 1889, the rural districts of Higashiyatsushiro and Higashiyamanashi Districts were formed. On August 1, 2006, Fuefuki later absorbed the village of Ashigawa (also from Higashiyatsushiro District. Higashiyatsushiro District was dissolved as a result of this merger. 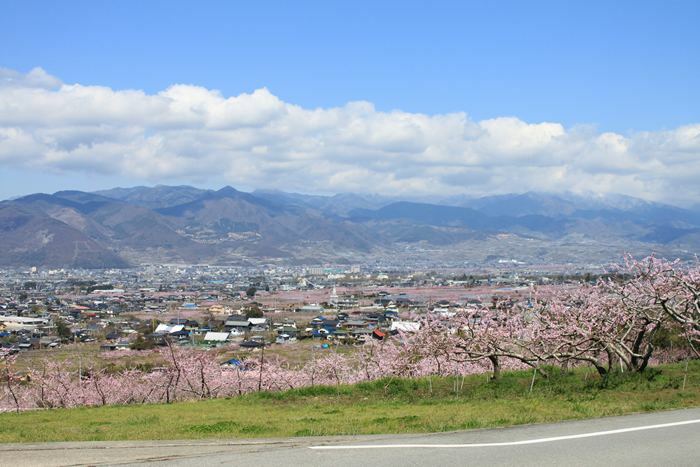 The economy of Fuefuki is based on agriculture (horticulture), seasonal tourism and the production of wine. Fuefuki has 14 elementary schools, five junior high schools, and one high school.